They announced the death knell of the gods. 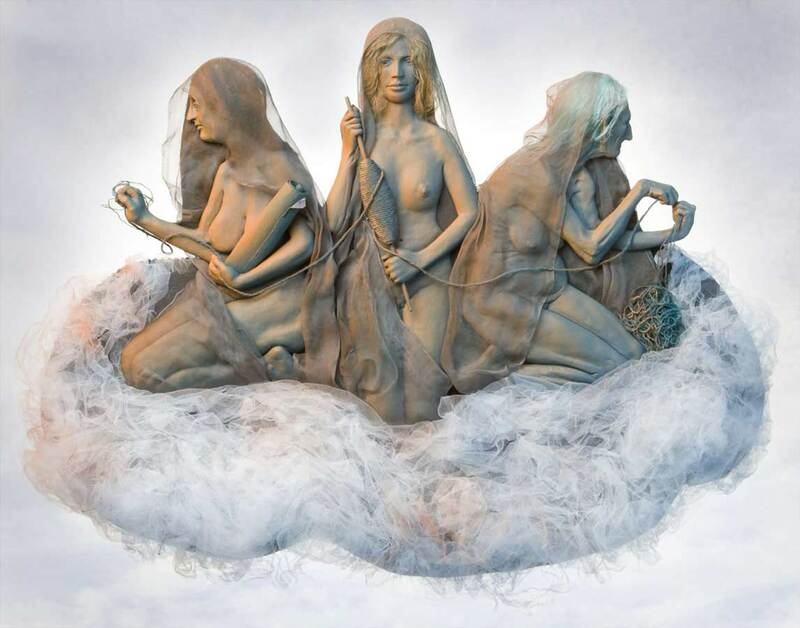 The Norns can be compared to three fates. They foretell the future and the 'fate' of the gods. They are described as three women in the sagas. An ancient crone twists the cord of life. A very young woman winds the cord on a spindle. 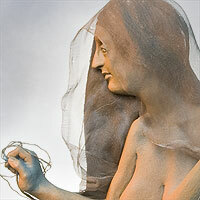 A veiled woman in mid-life unravels the work of the first two. Their warning to Wotan that 'the time has come' for the gods motivates him to try to save himself and his fellow deities from destruction - a fruitless effort, as it turns out.